This beautiful Mama is going to welcome a baby girl into their family soon! I am super excited to meet her as is her Big Brother Aiden! We lucked out with the weather for our January session - it was as gorgeous of a day as we could have hoped for considering what the weather and temperatures have been around here recently. 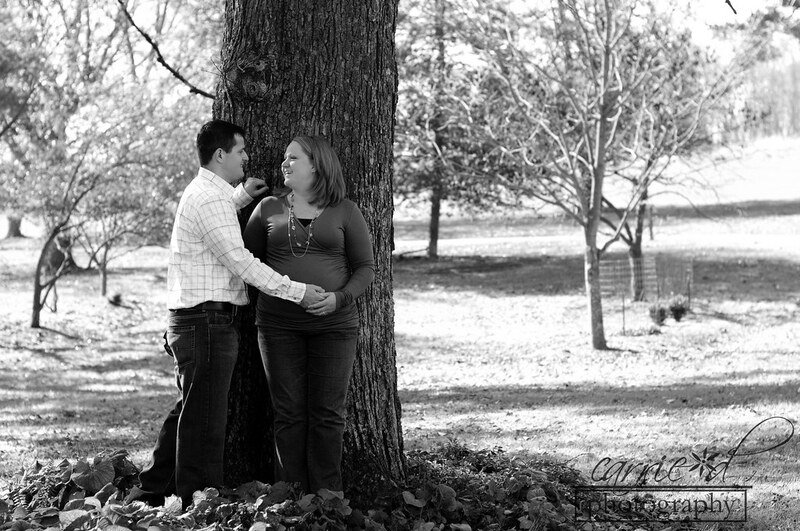 I can't wait until their next session because then they will be a family of four. 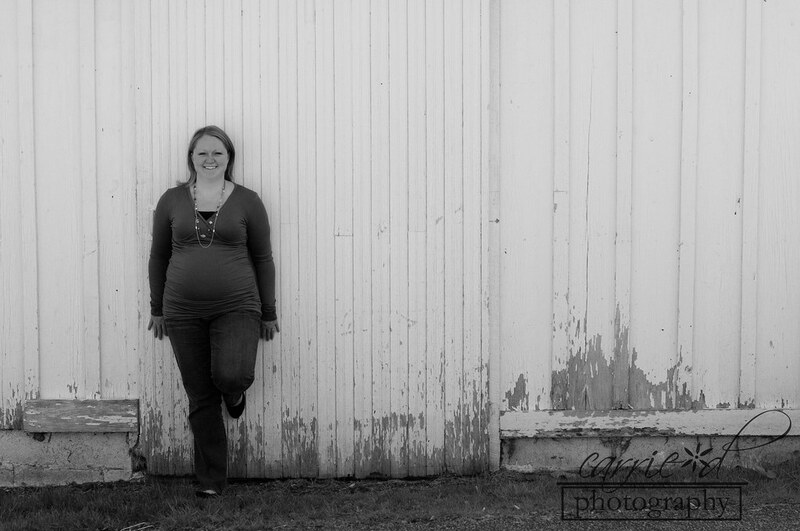 :) Aiden was adorable during his Mom's photo session, he wanted to be in every photo with her. I can't wait to see him as a Big Brother and see how much he loves on his little sister! Stephanie - Best of luck with the next few weeks! I can't wait to meet your little sweetheart! Enjoy your sneak peek! Rain has been a big killer for my sessions so far this summer and Navi's maternity session was no exception. I think we rescheduled 3 times before we actually met for her photos. Lucky for us the night we finally met was PERFECT. The weather was great - not too hot and the sun was shining. This little one is going to be born in California! Yep - two weeks after our session they were moving to Cali to be near family and for an amazing job opportunity. So sad I won't get to see the baby once it is born, but she will be in the happiest place with tons of people to love and spoil her. Navi - I am so glad things finally worked out for your session! It was great meeting you both! Best of luck with your move and life with your little one in Cali :) Please send a picture!! Enjoy your sneak peek!